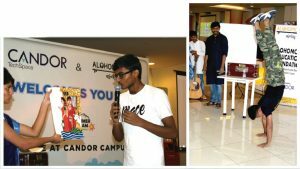 Here’s the low-down on CSR initiatives that Candor TechSpace jointly conducted with NGOs for the benefit of children from underprivileged communities. 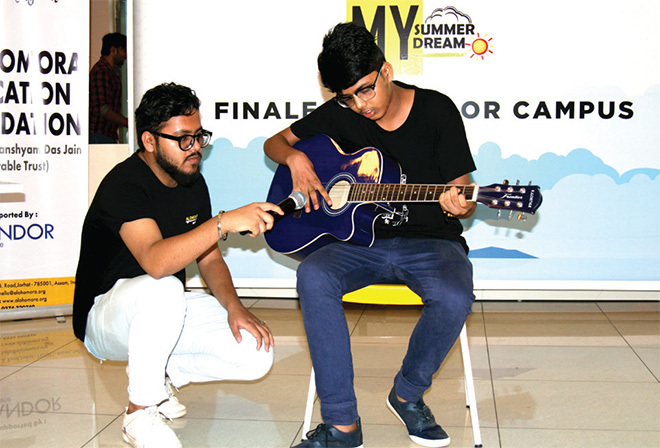 On 13th July 2018, Candor TechSpace partnered with Alohomora Education Foundation to launch ‘My Summer Dream – Seekho aur Jiyo apna Sapna’,a summer contest for students studying in grades 9-12 at government schools in Delhi. The aim was to encourage them to make productive use of their summer vacation and hone skills that they are passionate about. 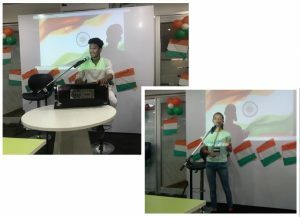 Out of the 225 entries that were received, 21 students were chosen to creatively present their passion at the Candor TechSpace office and win a chance to get their dream funded.